With more than a century of watchmaking experience, Omega watches is known for its esteemed timepieces, including its ground-breaking Co-Axial watch movements and precision timekeeping, making it the Official Timekeeper of 24 Olympic Games to date. Pioneering in spirit, it's no wonder Omega watches has made the only luxury watches to reach both the moon and the wrist of James Bond. Omega’s legendary Speedmaster 'Moonwatch' has been on every manned US space flight and accompanied American astronauts on the Moon since 1969. 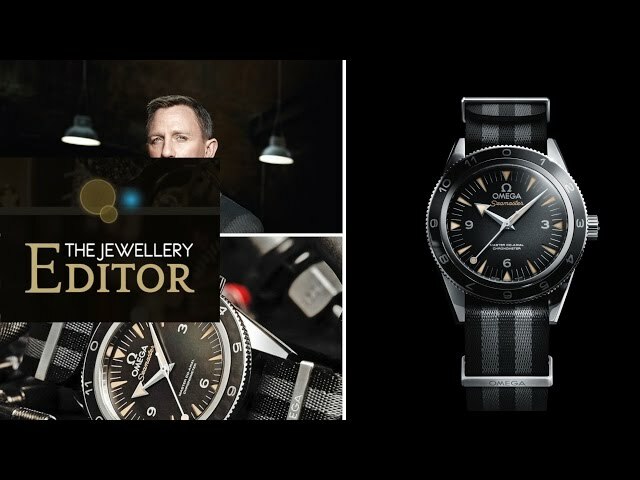 Find out what makes James Bond tick as we take a close look at 007's choice of exciting watches.